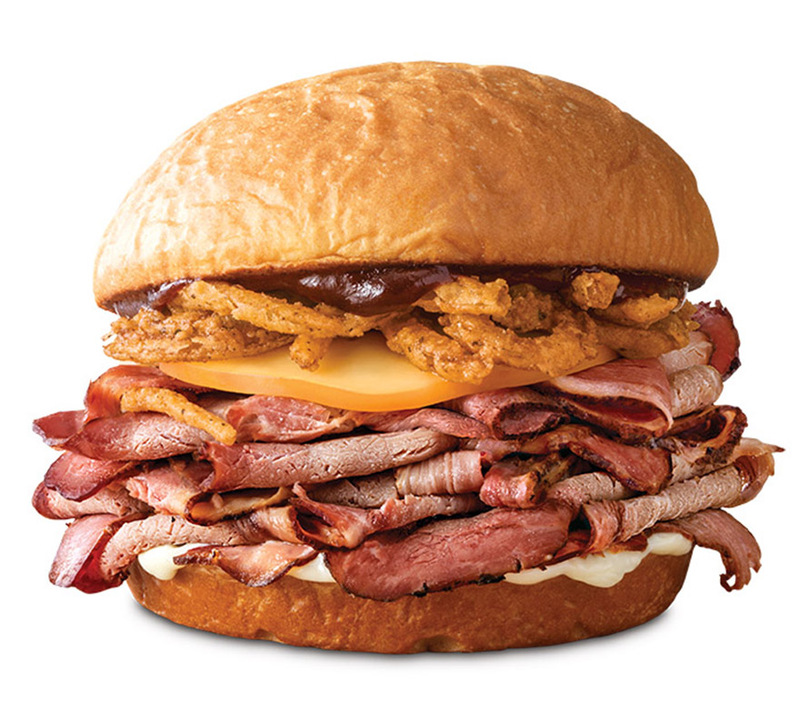 13-hour smoked beef brisket, melted gouda, crispy onions, BBQ sauce, mayo and KING’S HAWAIIAN® buns. Tasting the savory smoked meat as it sways with the sweet buns is like seeing a seasoned hula dancer at a luau inside of an Arby’s. It doesn’t happen often, but when it does, it sure is something.